Taylor is said to have met with all the heavyweight contenders as she mulls her next move. Will she ink a new pact with Big Machine’s Scott Borchetta in return for an array of perks, including her masters and a possible ownership position? Will she opt for a fresh deal with a major that gives her an imprint of her own and a boatload of cash? Or will she flex her entrepreneurial muscles, leaving major labeldom behind and taking full control of her career, possibly in partnership with one of the numerous deep-pocketed entities itching to get in on the action of the booming music business? Don’t rule out Door #3—after all, taking control of her own future would certainly be appealing to this super-savvy, laser-focused artist. Borchetta controls Taylor’s masters, which he could cede to her as part of a new deal. But what are said masters actually worth? In the age of streaming, both sides know the relative value of the masters is not what it was two years ago, when Borchetta was offered $200m for the company by Taylor ex and Snapchat mogul Evan Spiegel. According to legend, Taylor implored Borchetta not to take that deal. 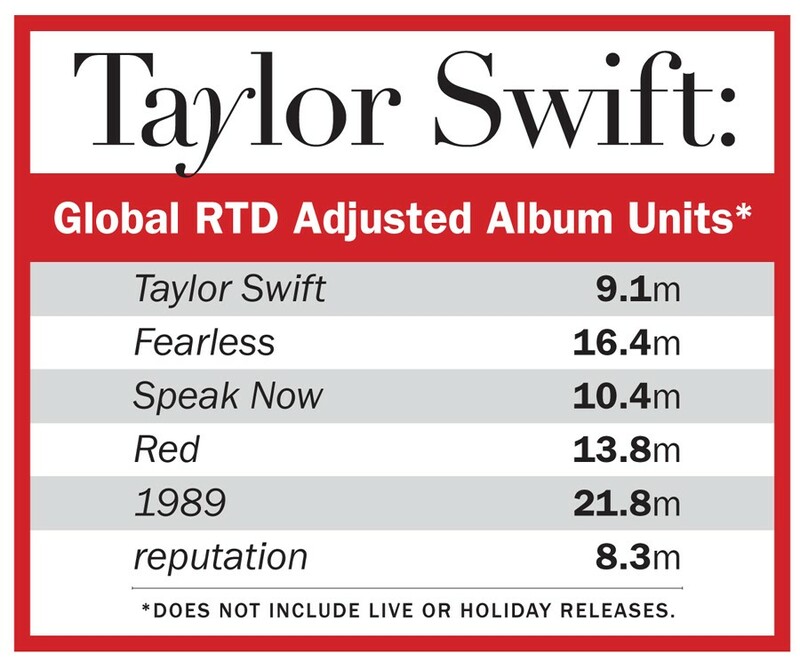 The truth is, Taylor’s catalog is worth more to her than to any buyer, given that as the songwriter she’d have blocking power over all syncs, providing her with a massive revenue source. Our calculations say she’s generated in the neighborhood of $15m U.S. YTD for the label, based on total activity of 1.65m, two-thirds of that in streams. The spin from both Borchetta and Taylor is that there’s a historical bond as they try—using in-house people on both sides—to arrive at a settlement going forward. 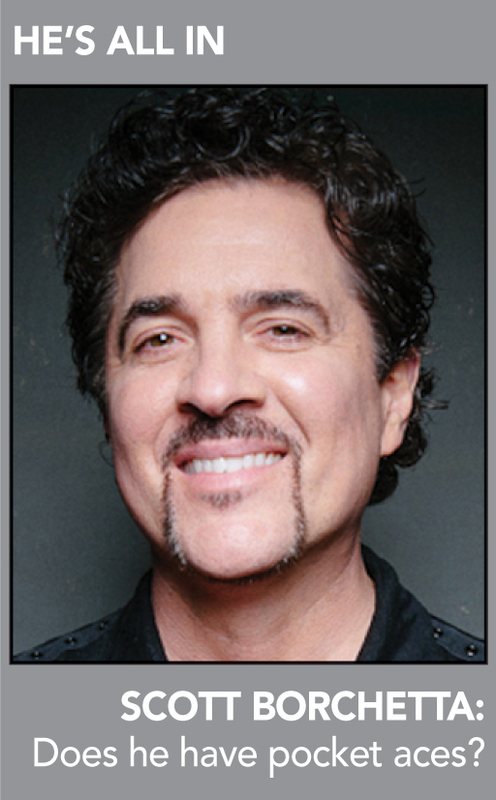 It’s also worth noting that the Nashville-based Borchetta has decided to get this deal done on his own. (In the last renegotiation, Big Machine went from JV with UMG to a straight distribution deal, lowering Universal’s share but also its risk.) Most savvy observers believe that Sir Lucian Grainge, were he deeply involved, could make both parties an offer that they couldn’t refuse. Don Passman (who closed an elephant-bucks deal for Adele) has supposedly been retained by Taylor though his role in the process is as yet unclear. 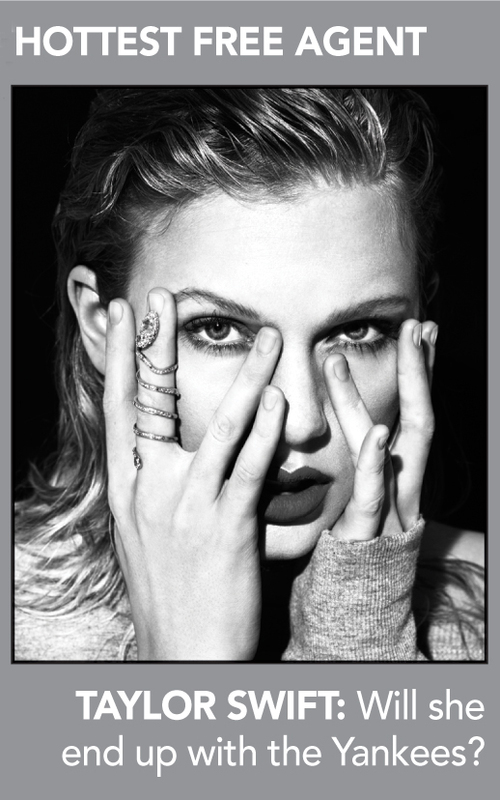 The intriguing wild card on the big-bidder front is Len Blavatnik, who’s perfectly capable of offering Taylor a mega-deal that includes a suite of movies, a Broadway show and half of Romania—just to add another trophy to his burgeoning entertainment company. The spin from those close to Tay is that apart from promotion, she now does everything internally—so why does she need a major label? What’s more, she’s very well acquainted with several top promo execs who could be available to join her team, either permanently or on a project-by-project basis. History tells us that most artists don’t even know what a label does on a global level—just ask those who, after self-releasing domestically, scurried around looking for a deal and ended up without one—or at best got a spot on a B team. And the touring monies in the rest of the world are massive.